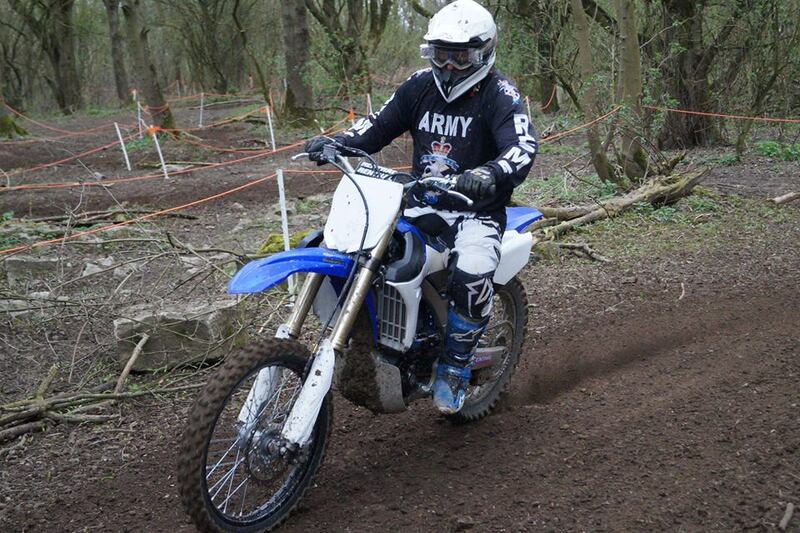 KORC MX Track is open and available for competition or private practice sessions - Go to the KORC MX Track page for all the details. 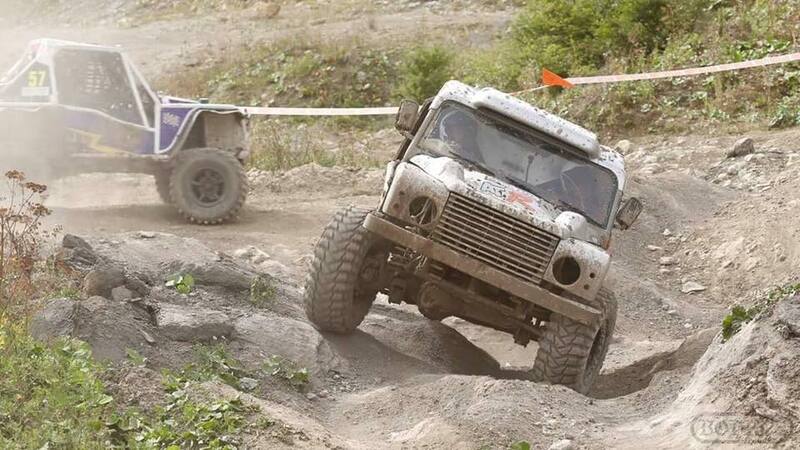 KORC Sport is open midweek for Rally Raid Team testing. 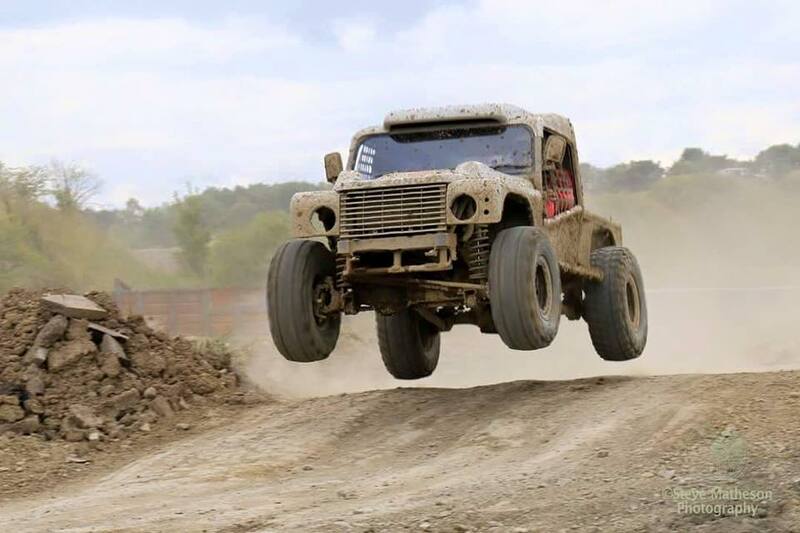 The miles of track available at our facility are perfect for testing man and machine to the limit. Please phone John on 07568 587841 for more information. 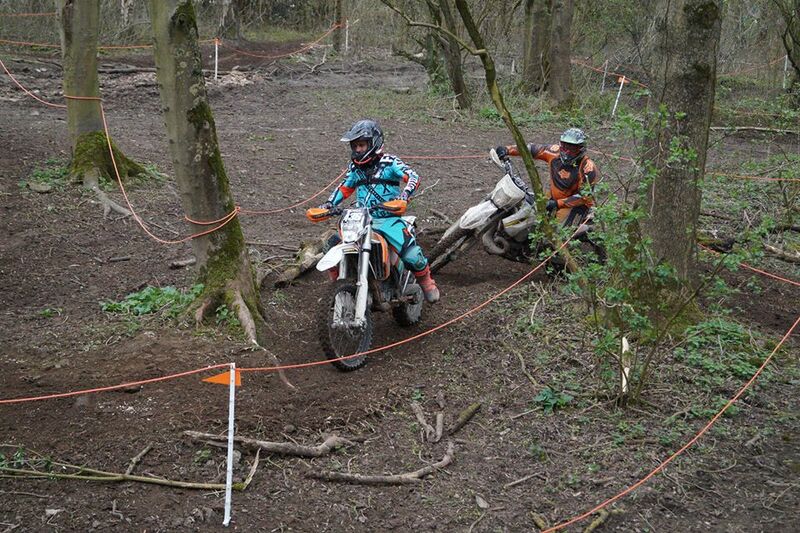 KORC Sport Enduro Practice Tracks are now open. Several fully marked and signed courses are available to suit novices and experts. The Woodland section is perfect for novices new to the sport, all fully arrowed up to competition standard. 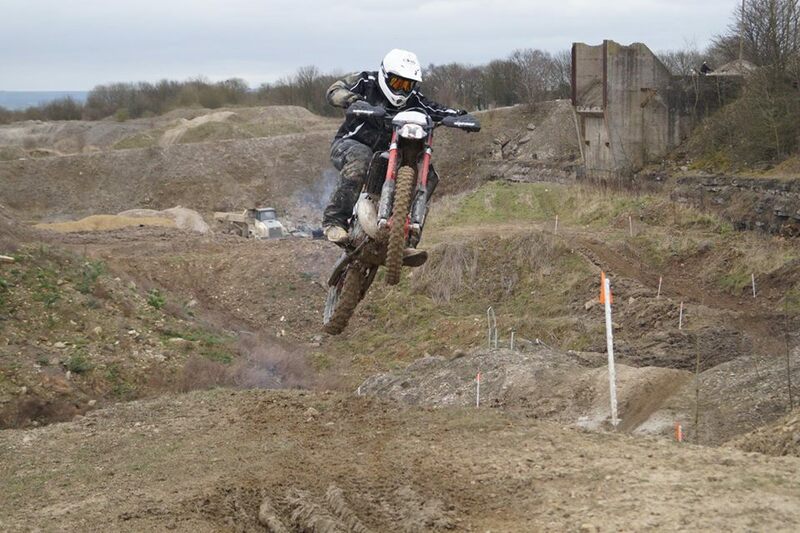 Other tracks have more difficult sections suitable for the more experienced rider. 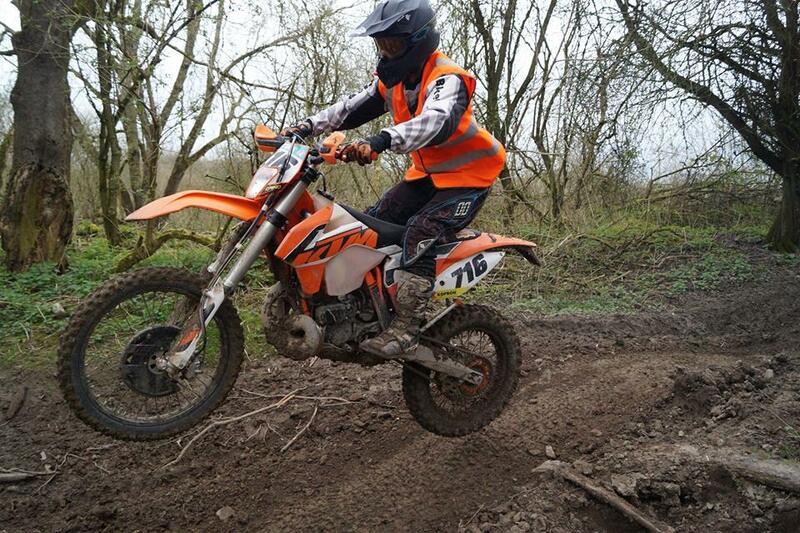 A specific Enduro car park with entry to the tracks is marshalled and advice is available from our KORC Sport Team riders most weekends. The KORC Sport Shop carries spares and accessories should you require them.